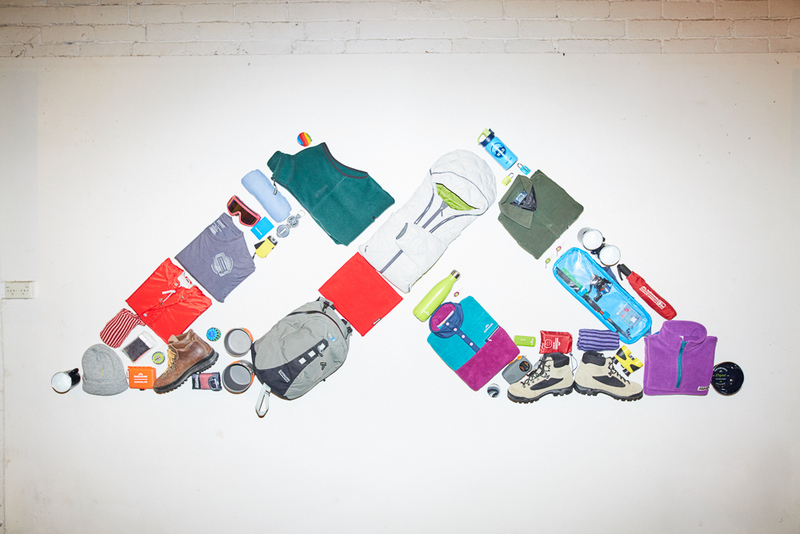 Kathmandu the legendary lifestyle and adventure brand recently celebrated its 30th anniversary. The World Loves Melbourne was invited to the celebration at stylish Smart Artz Gallery. 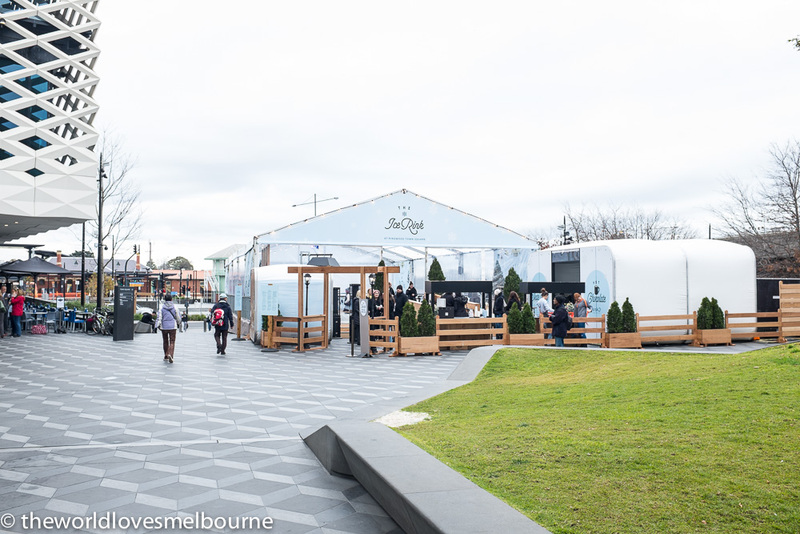 Attention all shoppers, Ice Skating is back in Ringwood with the launch of an Ice Skating rink in the Town Square at Eastland, running through until the end of August. The World Loves Melbourne was invited to a family event where we became one of the first to experience the ice skating fun at Eastland (our local). 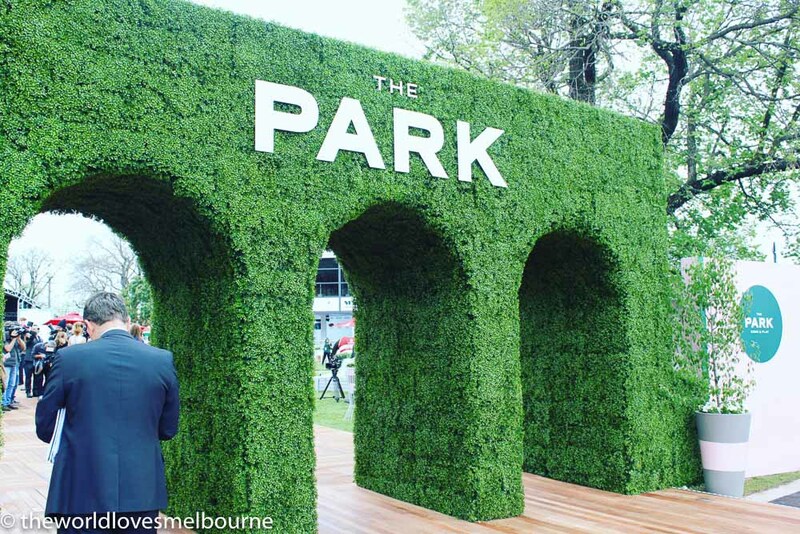 The Victoria Racing Club (VRC) officially launched the 2016 Melbourne Cup Carnival today in The Park, Flemington’s newest fashion and entertainment destination. 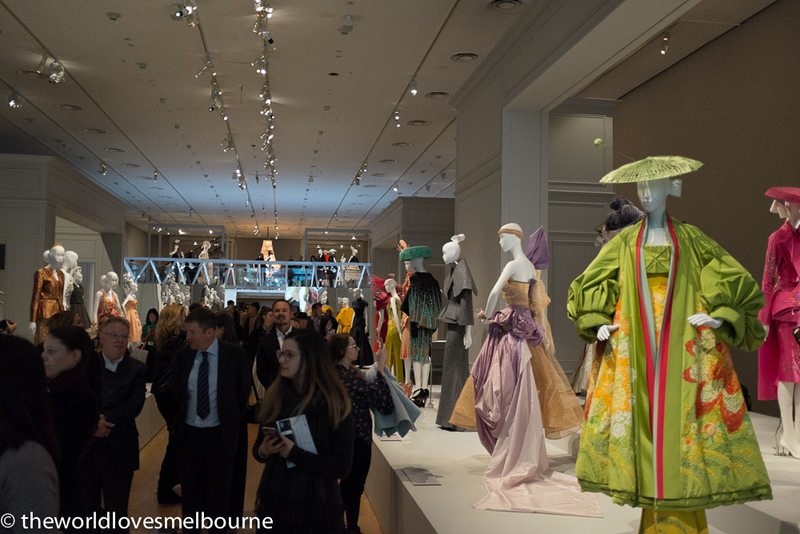 The World Loves Melbourne (Narani) attended the glamorous launch on a fine Melbourne Spring Day with huge excitement building over the 2016 Melbourne Cup Carnival. 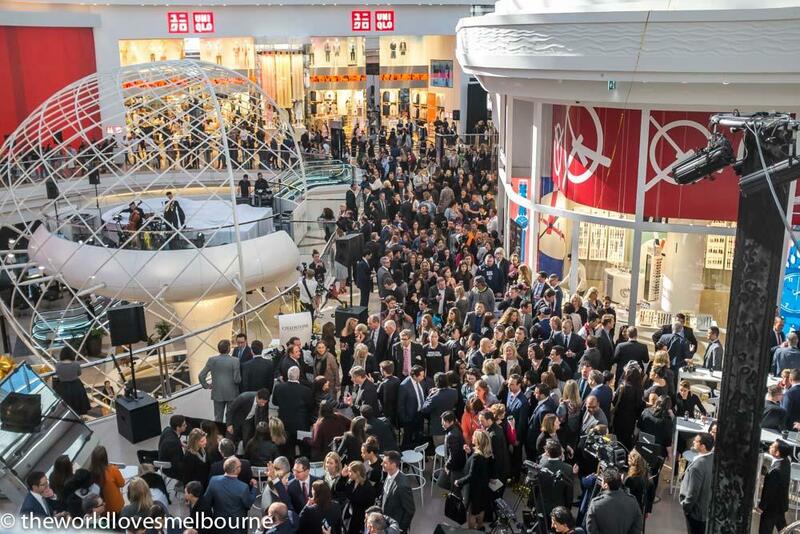 More than 60 new retail stores, two new dining precincts and a new state-of-the-art HOYTS cinema complex have opened this week, when the first and most significant phase of Chadstone’s $660 million development was officially unveiled to excited shoppers under its iconic Australian-first glass gridshell roof. 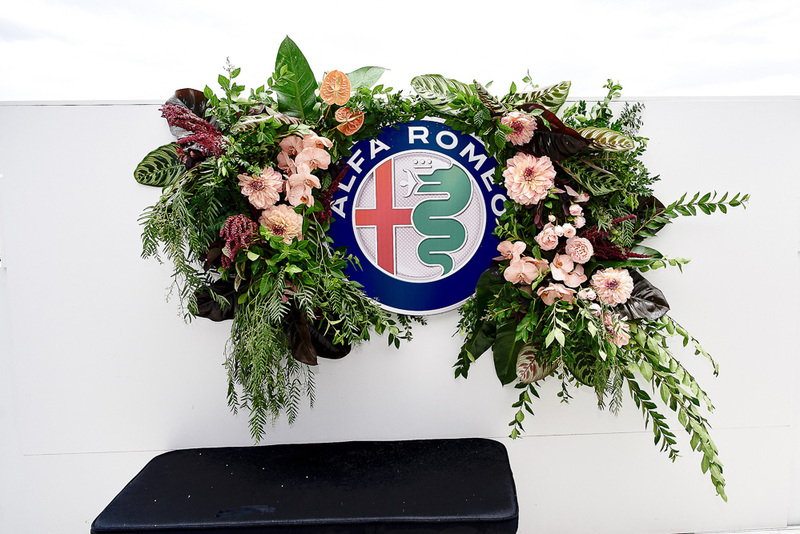 The World Loves Melbourne was invited to the VIP launch. 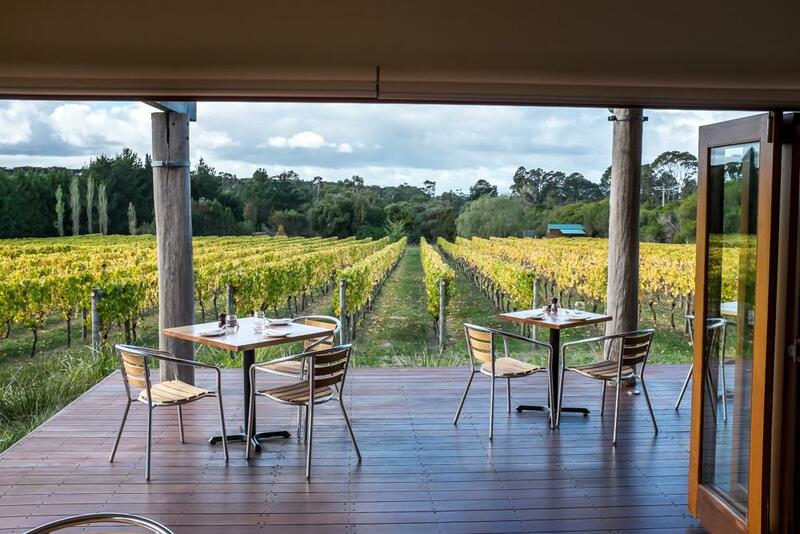 Bendigo offers a stunning getaway experience for the tourist, notably those travelling under 2 hours from Melbourne. It's not far to enjoy a gold class experience. 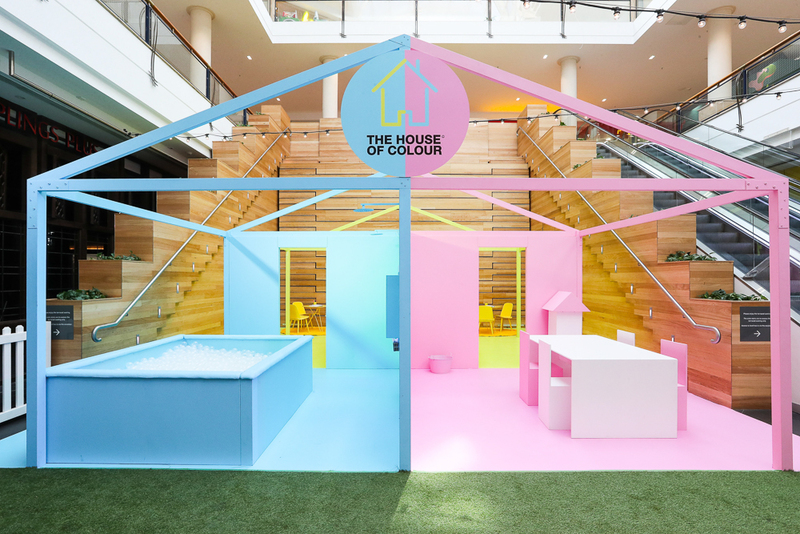 The World Loves Melbourne was invited to imbibe The Schaller Stay and See experience which combines accomodation at the fun and funky The Schaller Studio as well as tickets to the superb Toni Maticevski Dark Wonderland exhibition at the Bendigo Art Gallery. 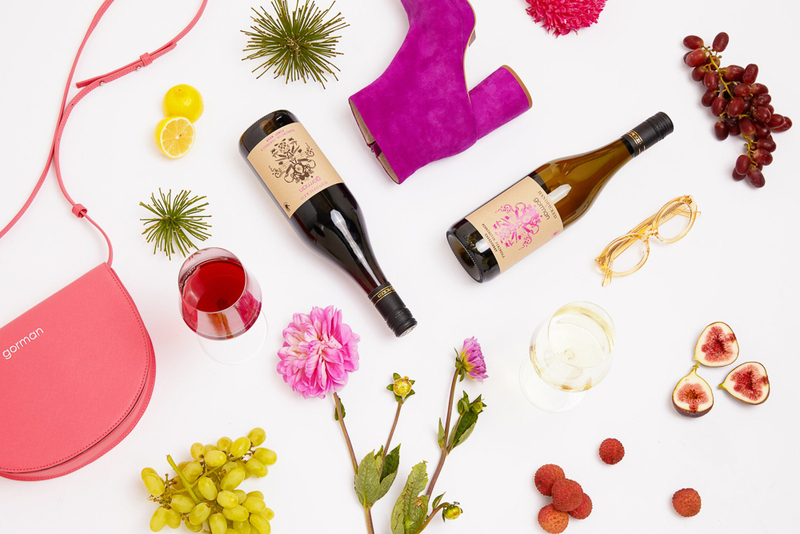 Spring is on us and fashion is in the air; as well as the imminent spring racing carnival! 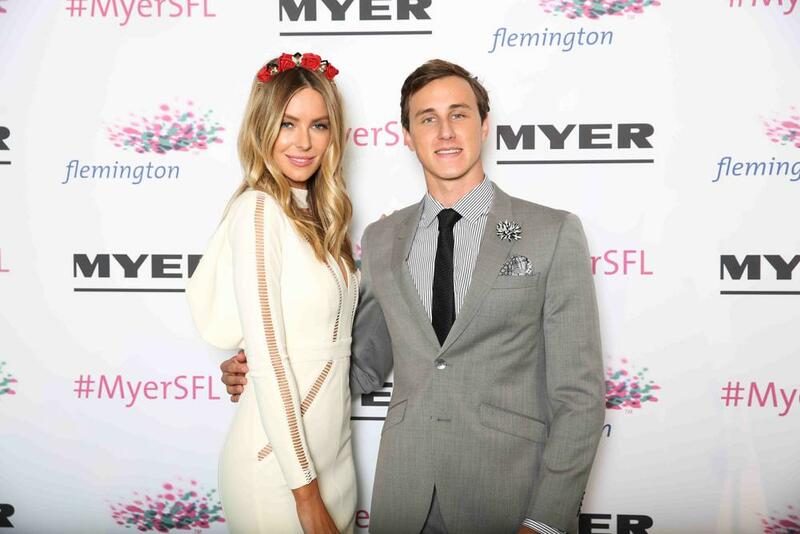 More than 700 guests in glamorous racewear descended upon Flemington’s Atrium to celebrate the new season of spring racing at the annual Myer Spring Fashion Lunch. 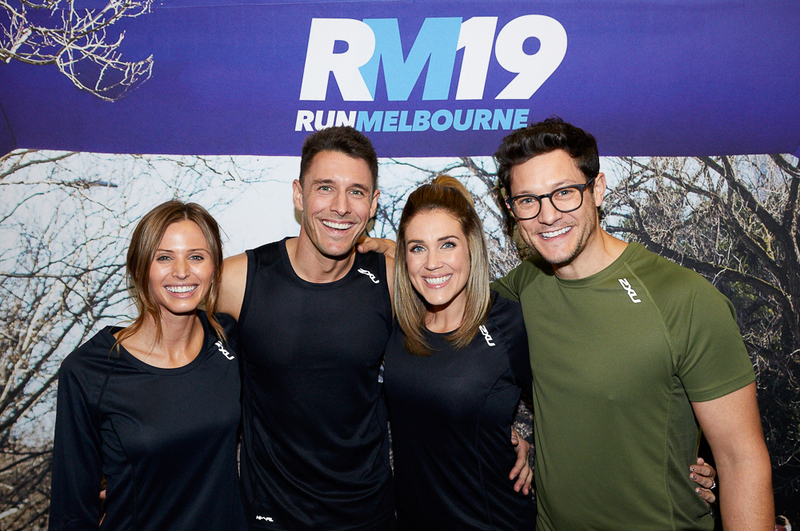 The Face of Myer, Jennifer Hawkins, graced the Flemington catwalk for the first time showcasing the latest Myer spring racewear trends. 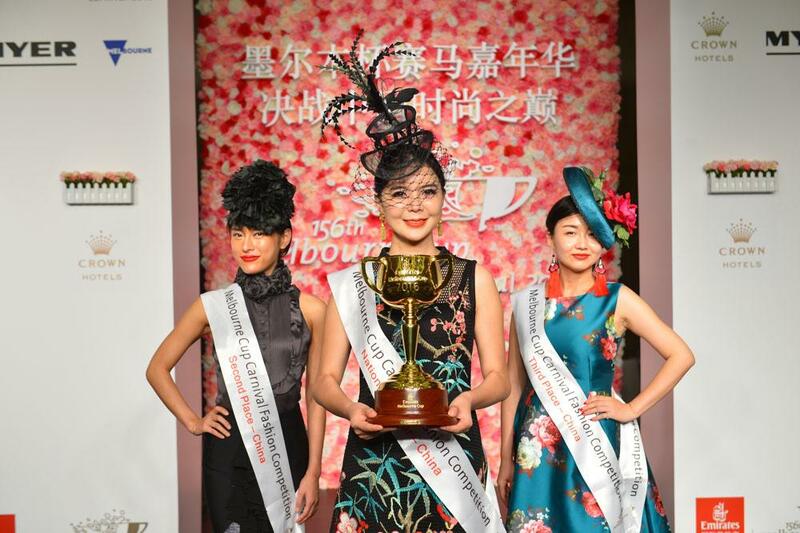 The Victoria Racing Club (VRC) is delighted to announce 32 year old Elisha Song from Chengdu as the inaugural winner of the Melbourne Cup Carnival Fashions Competition presented by Myer, held in Beijing, China. 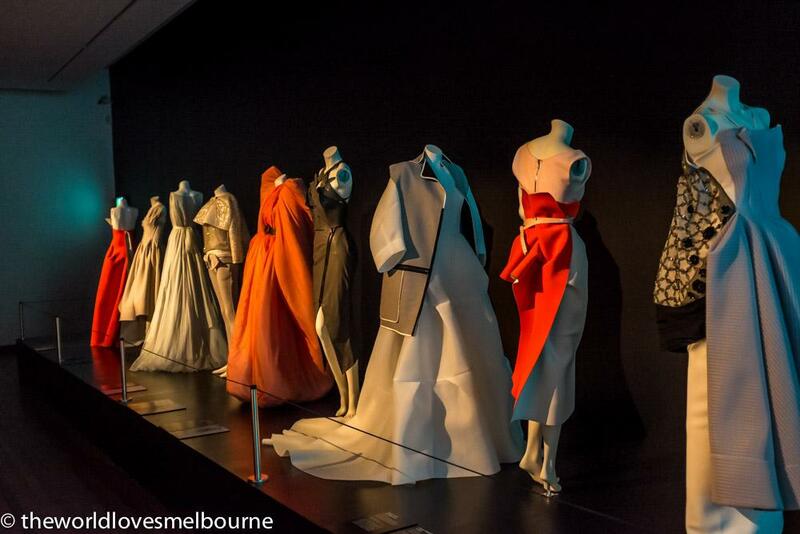 The World Loves Melbourne is excited by the Melbourne Cup Carnival fashios this year. Spring is a magical time in Melbourn eand fashion is in the air! 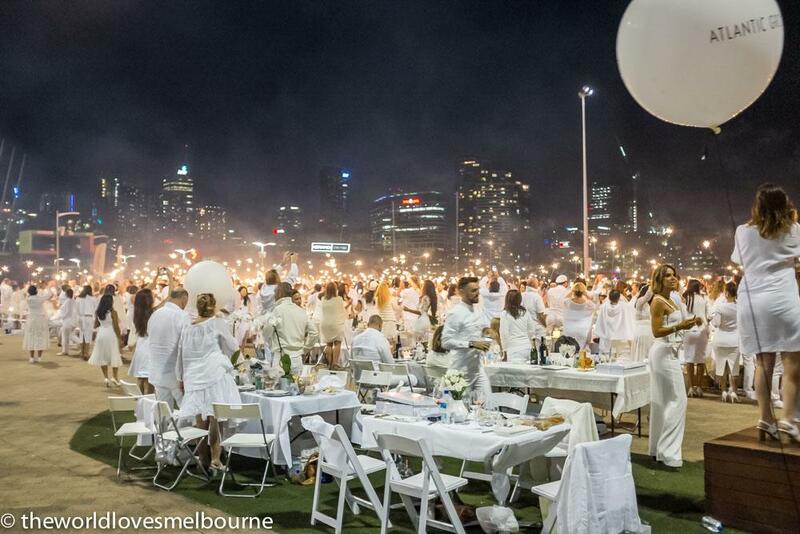 Diner En Blanc is an iconic event around the world (originating in Paris in 1988) in terms of style and fashion and bonhomie. 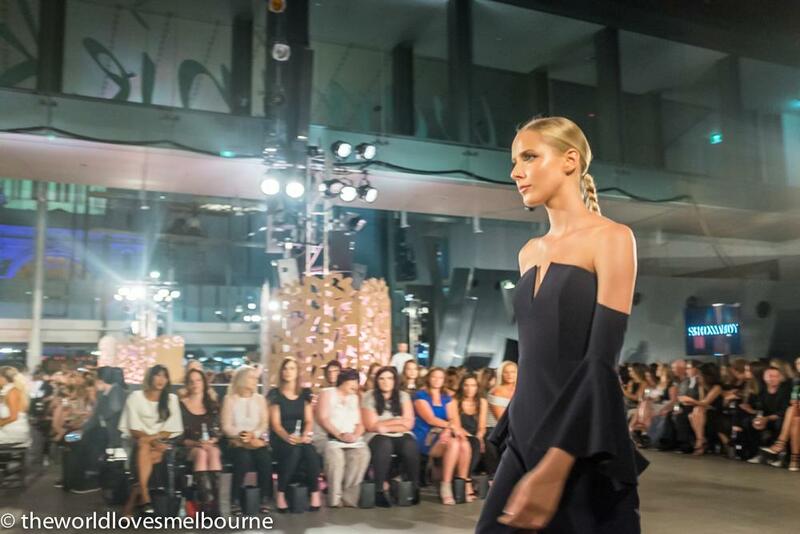 And to celebrate the formal occasion with a truly Melbourne jewellery brand was exciting.